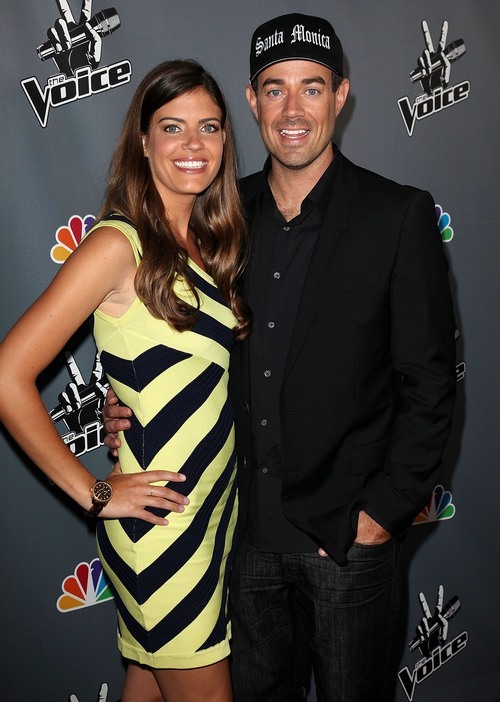 Siri Pinter And Carson Daly Are Expecting Baby #2! 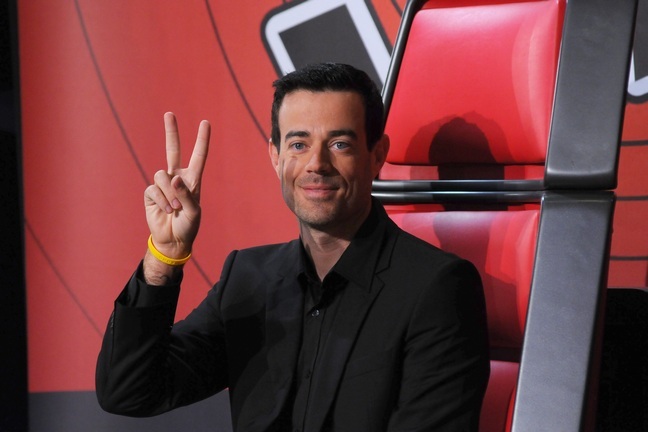 ‘The Voice’ host Carson Daly is going to be a dad for the second time. Siri Pinter confirmed on her blog that she is five months pregnant and due sometime in September. Siri and Carson are also parents to Jackson, 3. Do you follow Siri’s food blog “Siriously Delicious”? If not, I highly recommend it. She’s hysterical and her recipes are incredible!